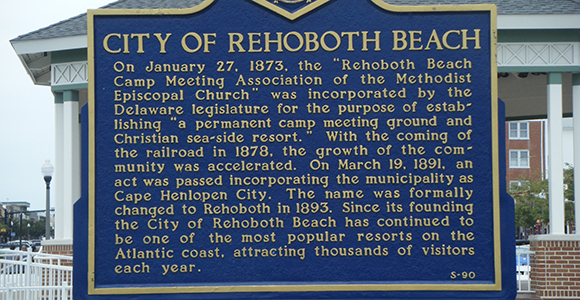 Surely all of this and more I found to be true of this small community that met this year in Rehoboth. They woke up early, cooked and cared for one another and stayed up late into the night sharing story after story. They genuinely cared about each other. There was a casual informality about this group. It wasn’t so much about the events or programs that were taking place during the weekend as it was just being together. I felt an unspoken safety in this group. Respect, love, and ‘permission just to be’ permeated all they did. Saturday morning, I shared my own story of my journey toward LGBTQ affirmation. We laughed together and we cried together. And I walked away from the weekend feeling that I had received much more love in return than I gave. I wish there was a way for me to rightly communicate to my non-affirming friends what I have witnessed. Their characterizations and classifications are misaligned with the reality. These are some of the most beautiful, gentle, conscientious, caring people I’ve been given the pleasure of getting to know. For me, they are the embodiment of community. 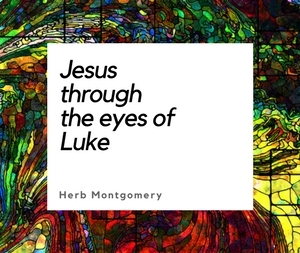 Among them I encounter Jesus every time. Surely Jesus is with those on the undersides and edges of our society. And we are with Jesus when we are with them. Thank you Region 2 for inviting me to share this weekend with you this year. Thank you for taking me into your family. Keep living in love, till the only world that remains is a world where only love reigns. You’re making a difference. I’m evidence of such. With all of our hearts here at Renewed Heart Ministries—Thank you.